Lummi Nation fishermen will drive a feast of locally caught salmon this weekend all the way to Cannon Ball, N.D., to feed the Standing Rock Sioux tribe and many supporters who are fighting against the Dakota Access Pipeline. 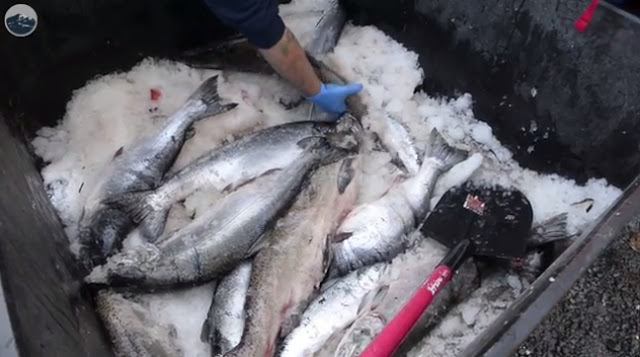 The group planned to leave Thursday night in vans and head to North Dakota with a few dozen tribal members on board, and the soon-to-be feast packed on ice. The issue at hand is not just for indigenous people, Ballew said. “This is a people issue, it’s a human being issue,” he said. 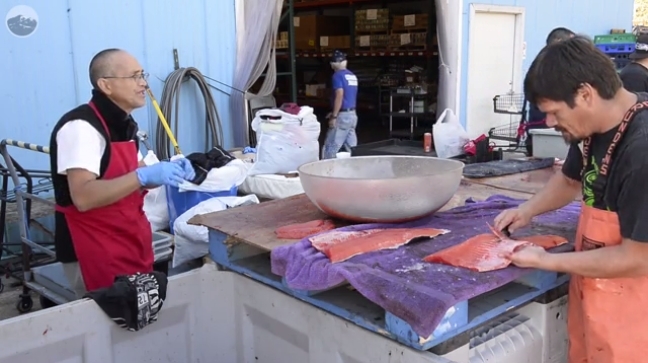 Responses to "Native fishermen will deliver fresh salmon to people fighting North Dakota pipeline "
Pretty cool! Fish sharing is how we are on the coast!